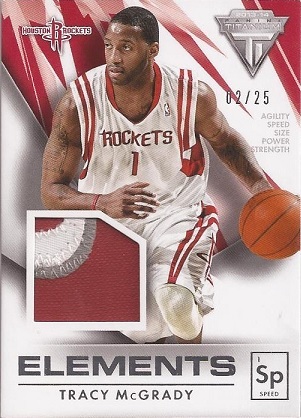 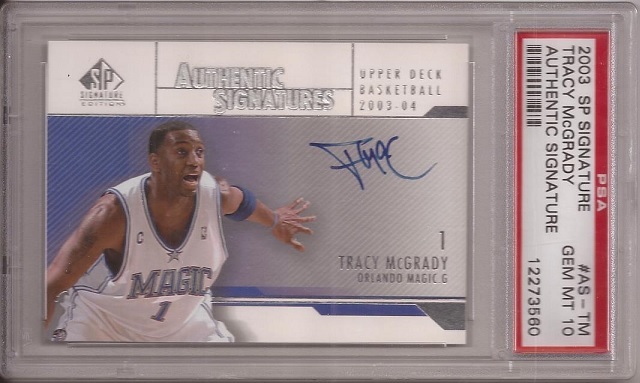 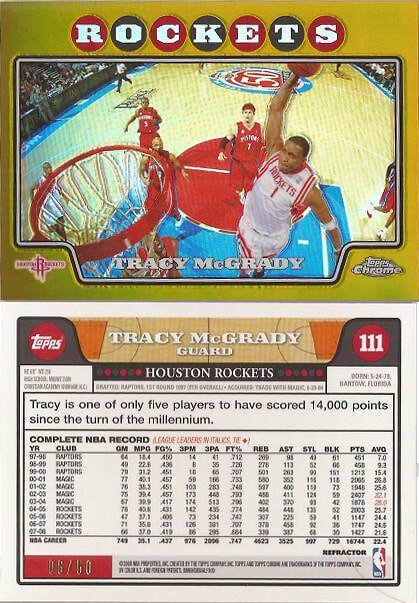 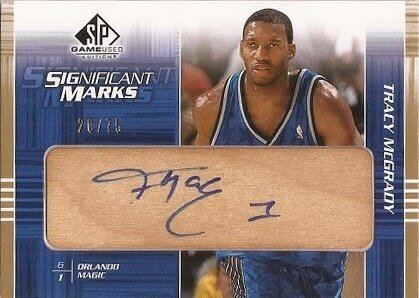 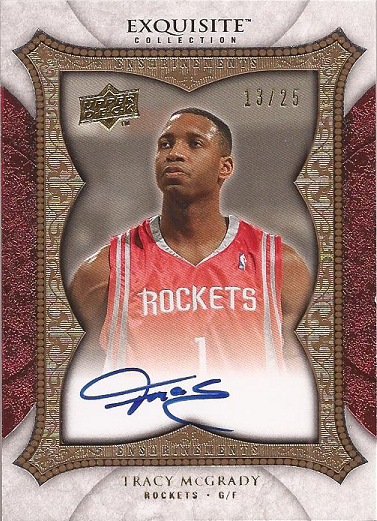 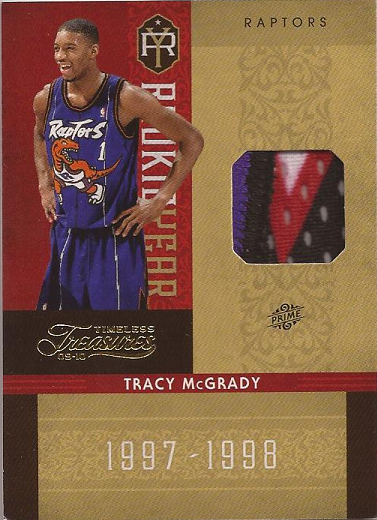 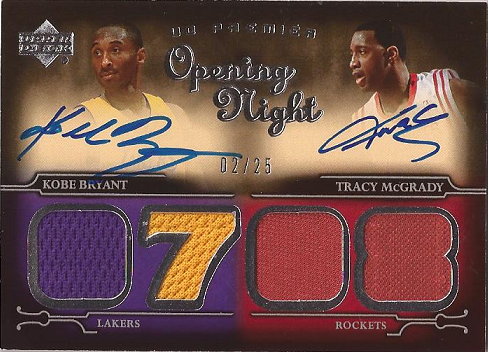 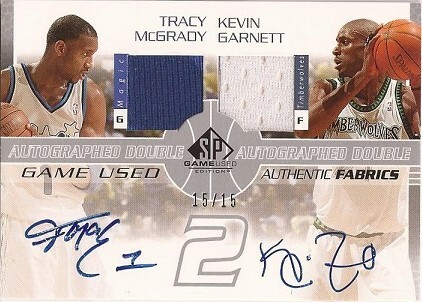 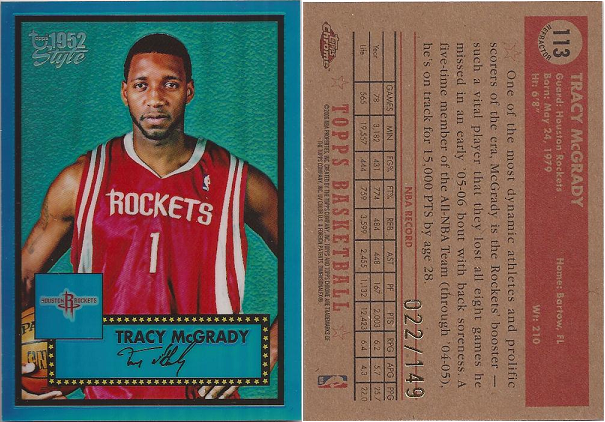 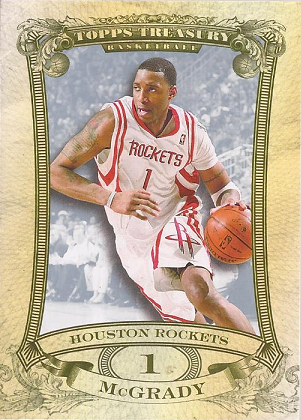 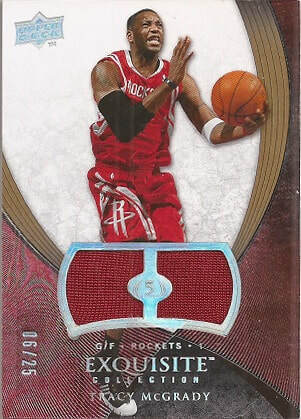 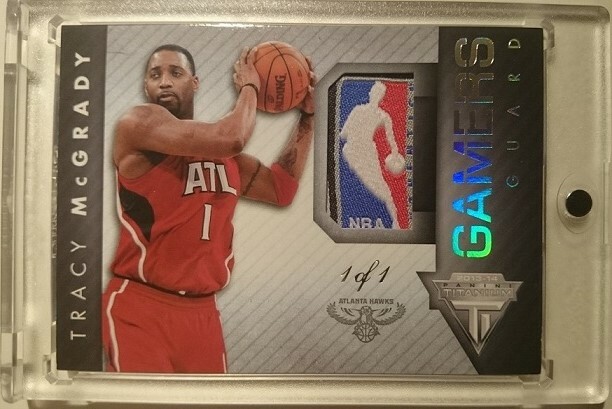 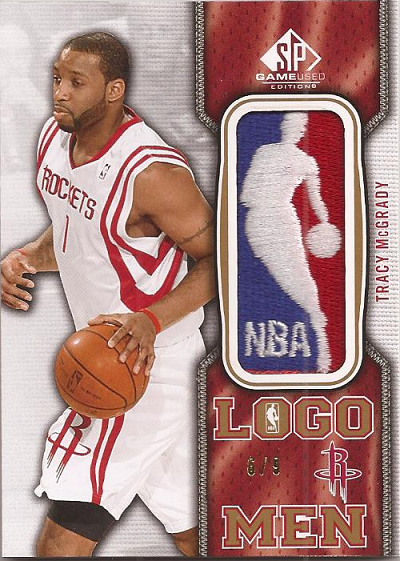 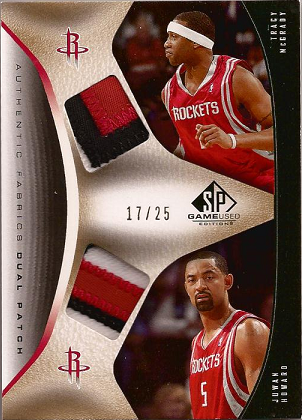 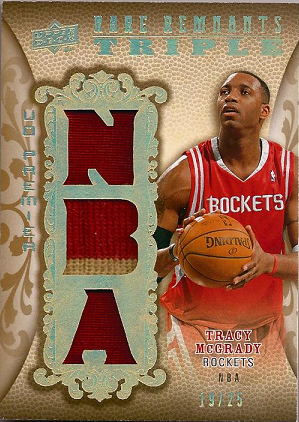 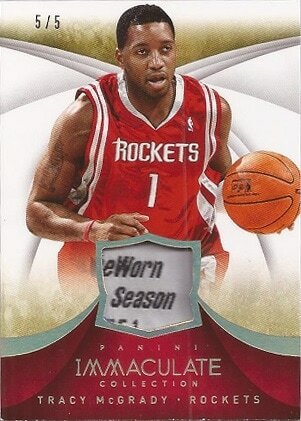 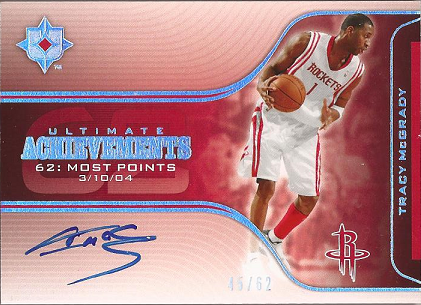 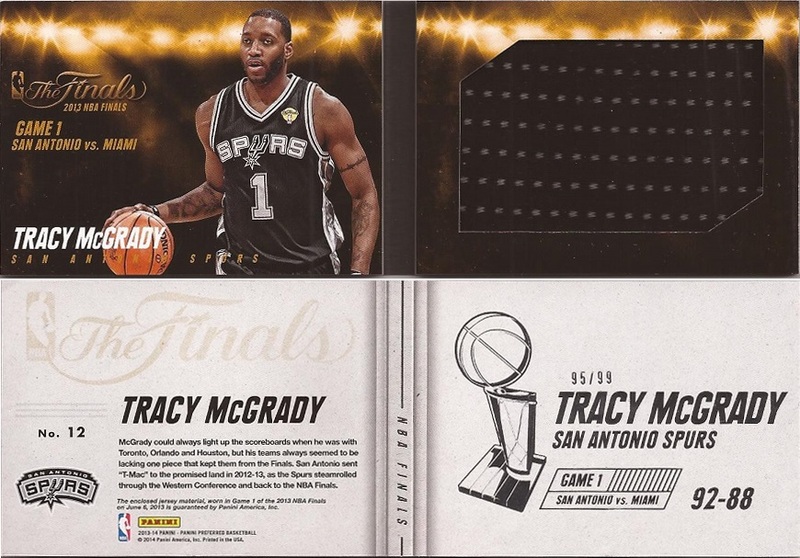 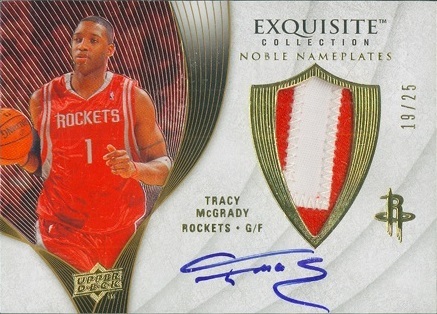 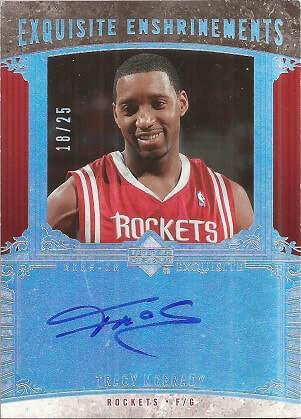 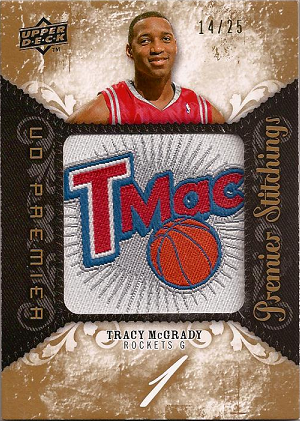 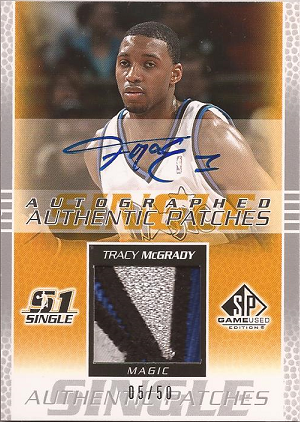 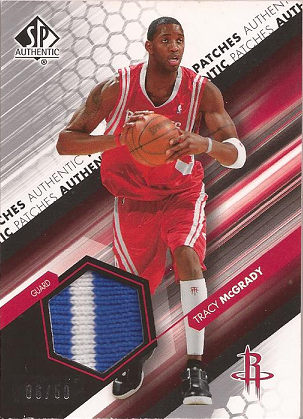 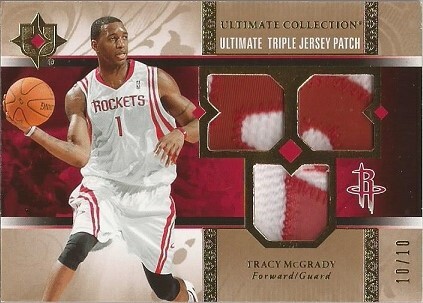 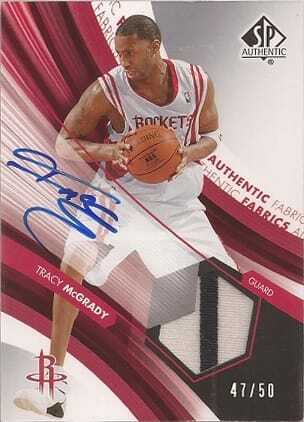 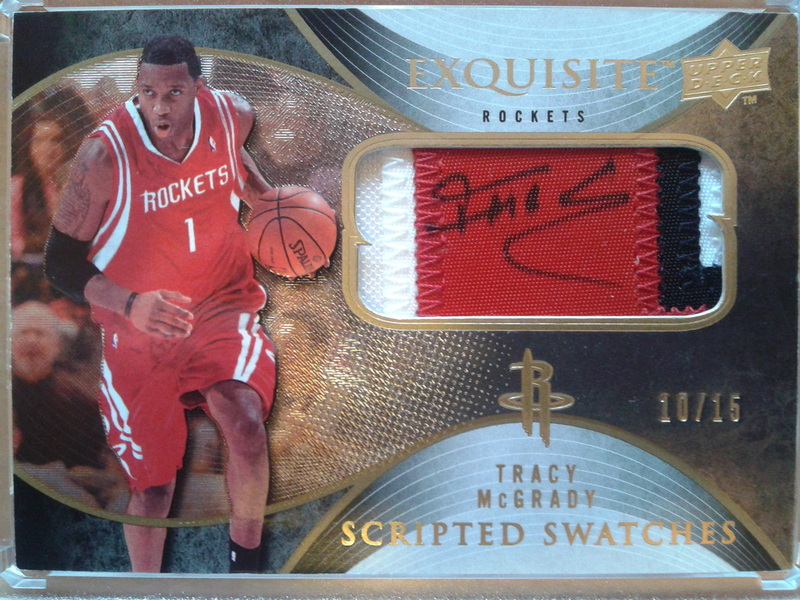 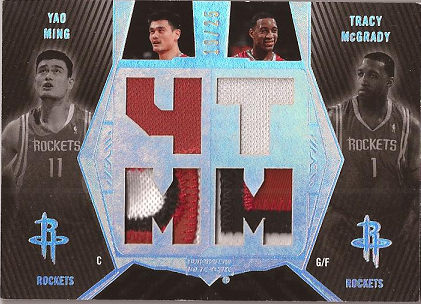 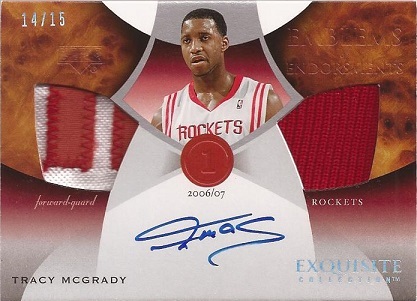 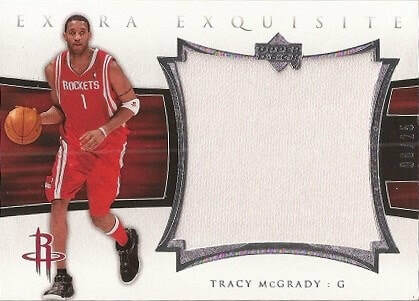 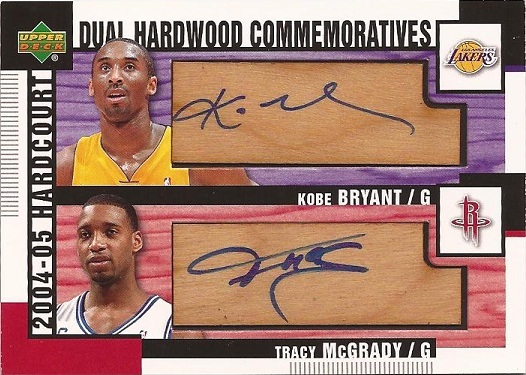 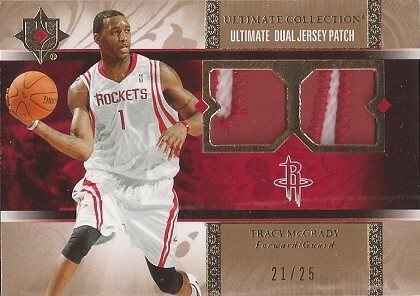 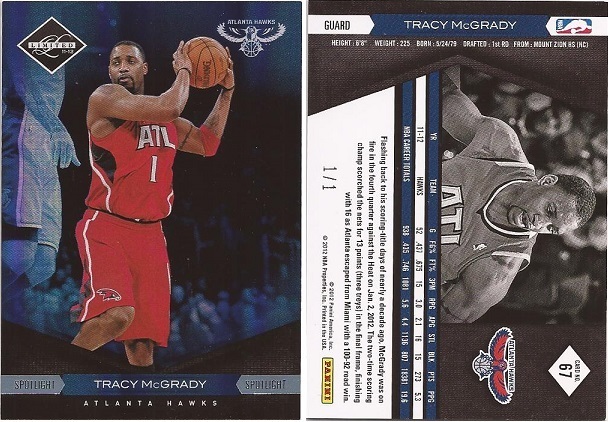 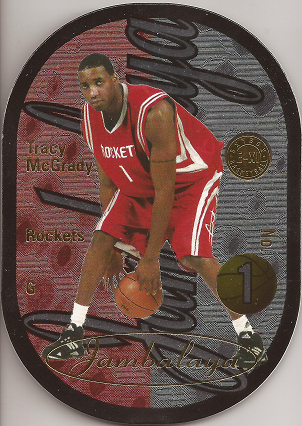 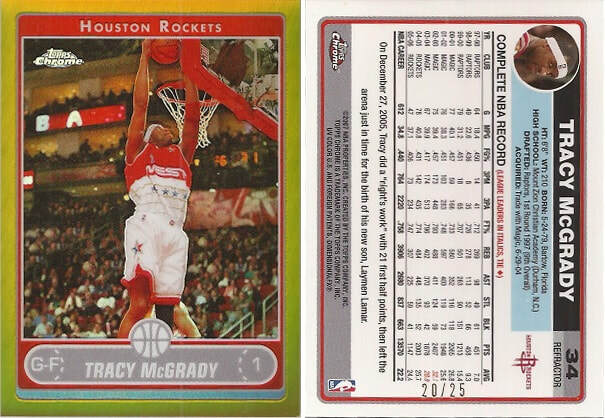 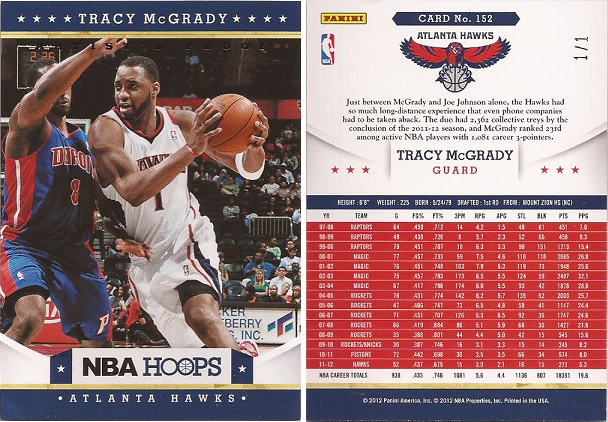 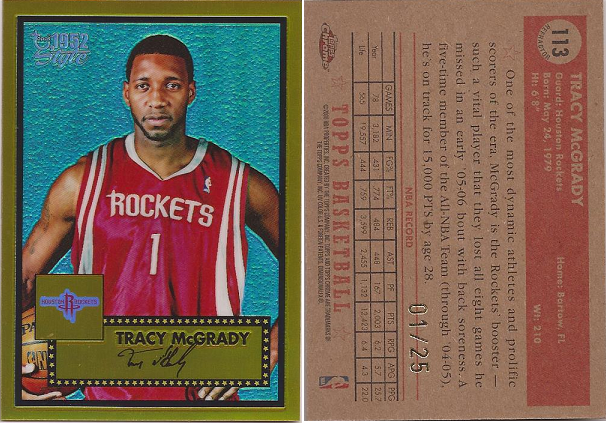 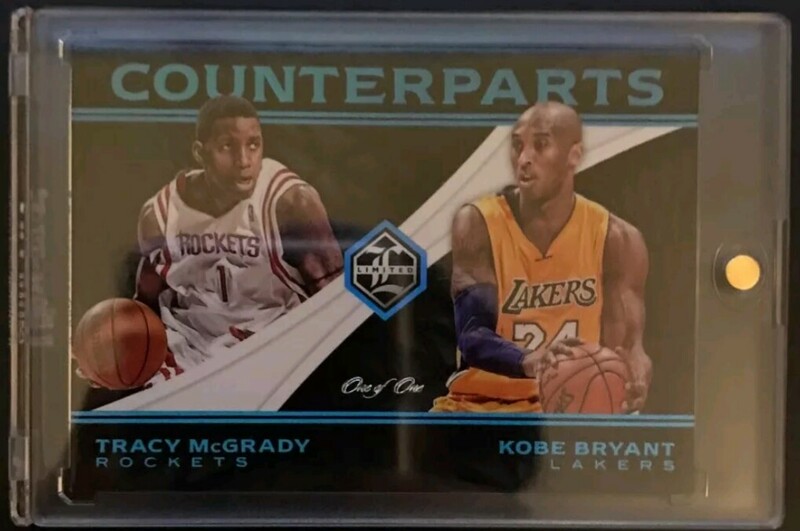 to celebrate today's HOF ceremony I think we could all share our T-MAC cards! 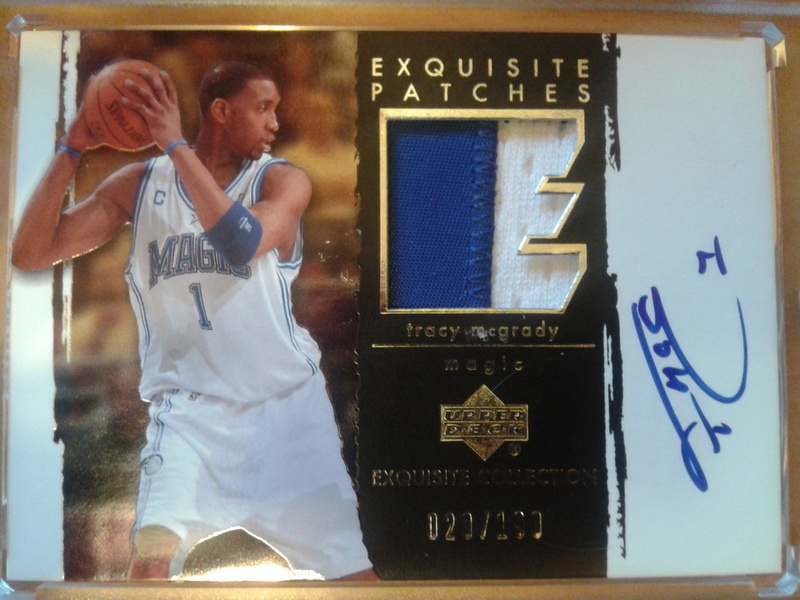 Really happy that he is a HOFer, he had some luck given that there weren't many big names on this years HOF nomination, but I think it is well deserved, although some people might disagree. 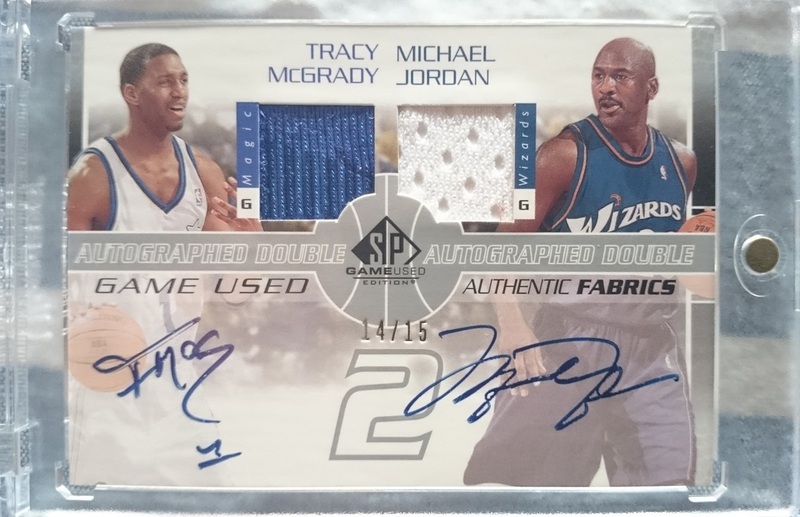 Dernière modification par 7air le 08 sept. 2017, 13:38, modifié 1 fois. 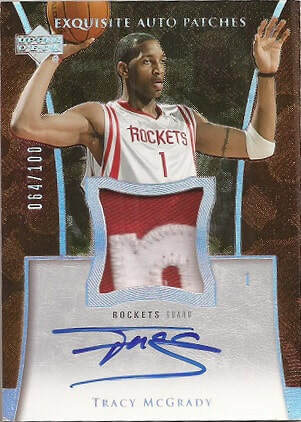 Huge congratulations Carles ! 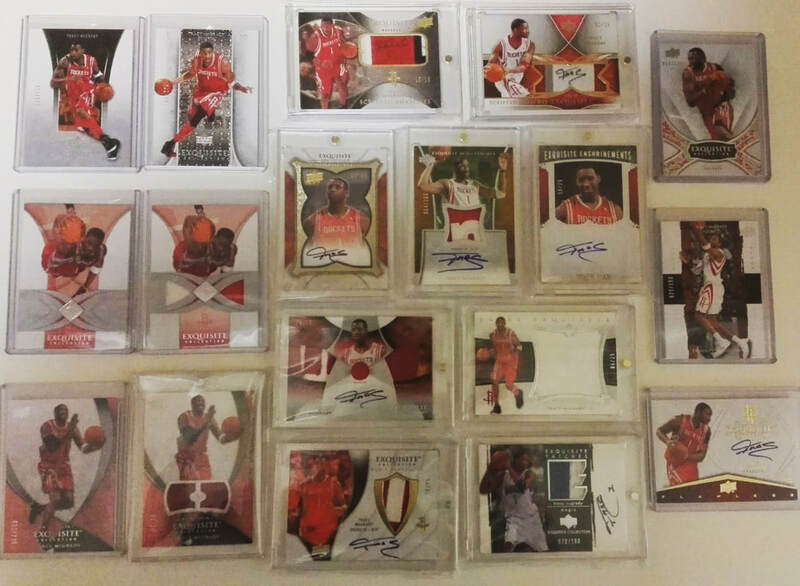 You've got an awesome collection .